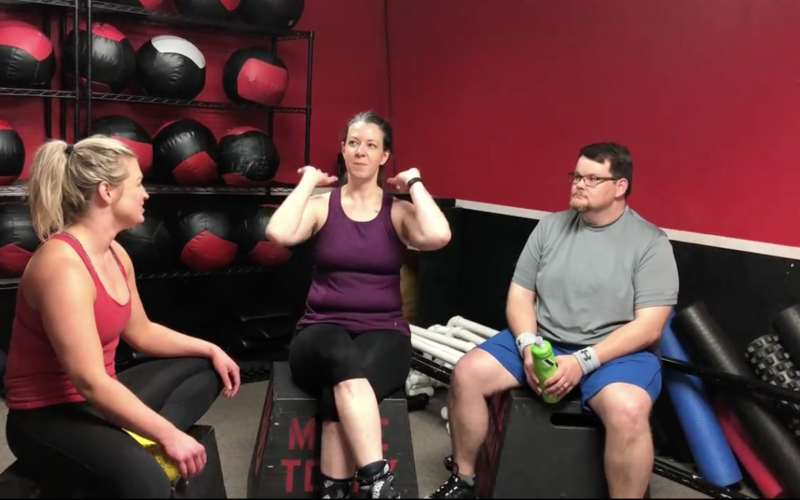 Mark and Anna are finishing up our Couch-to-CrossFit program next week! The progress that we’ve seen from them over the last 7 weeks has been incredible, and we’re excited to be part of their fitness journey. To get started on your own journey to a healthier lifestyle, come on in for a free No-Sweat Intro. We’ll listen to your goals, answer any questions you have, and set you up for success!